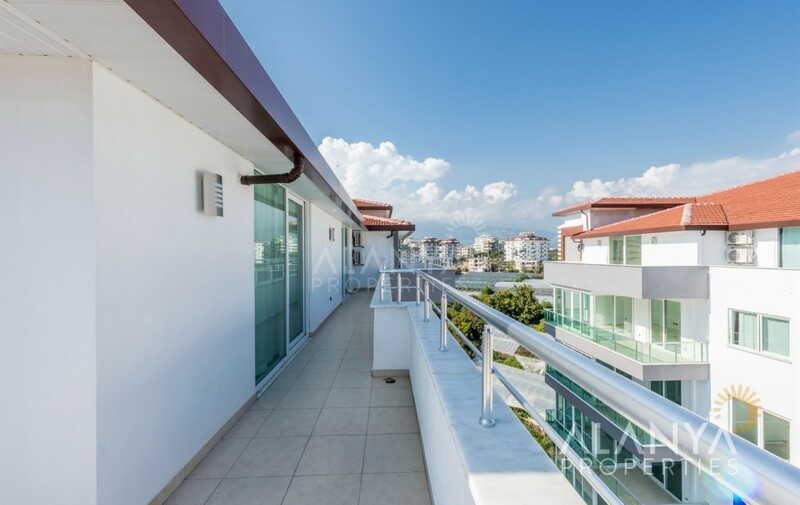 This duplex penthouse will sell with furniture and has a nice view. 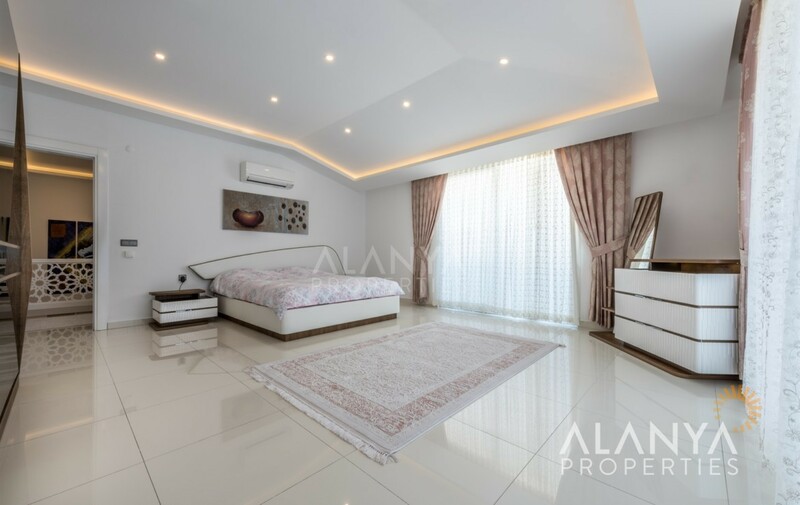 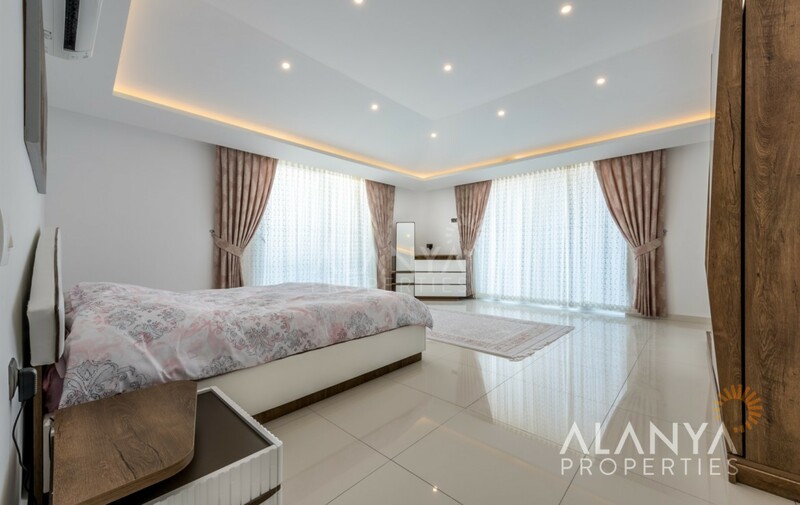 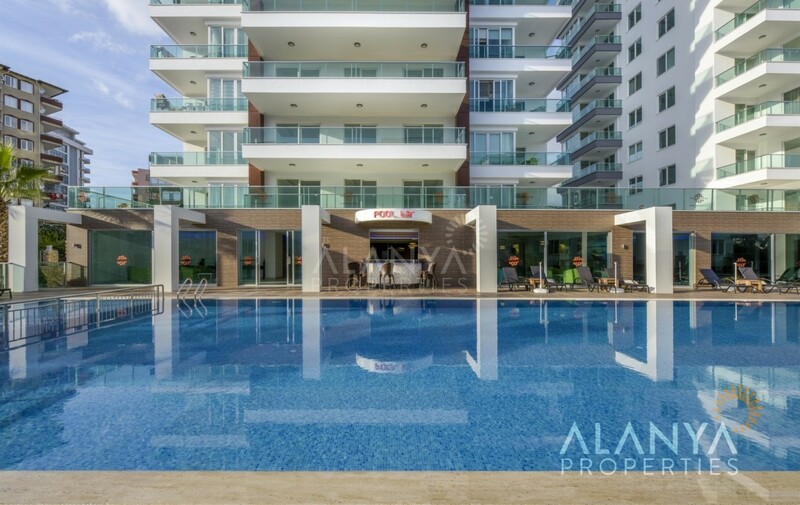 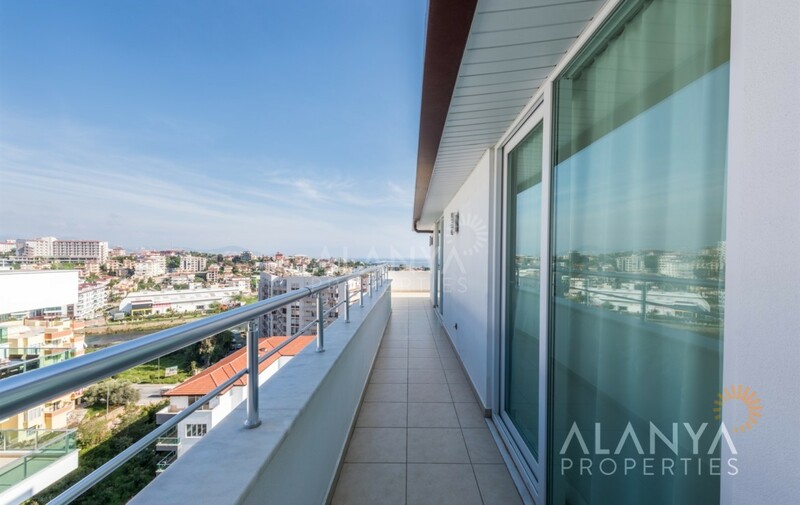 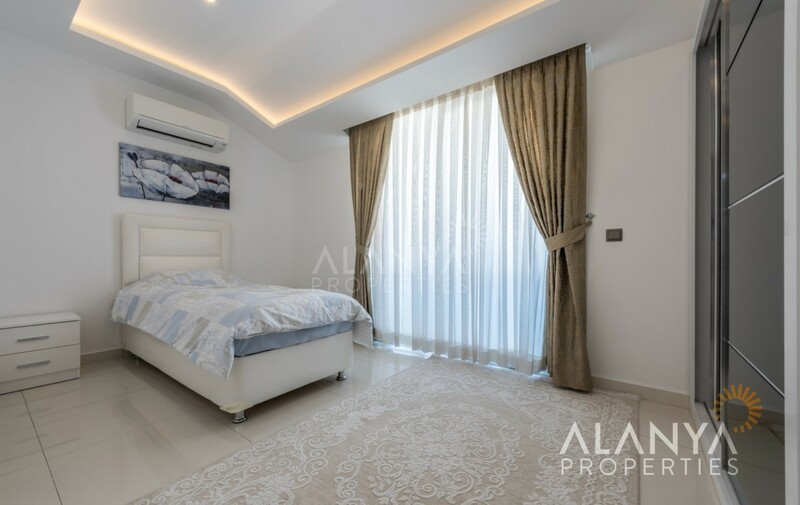 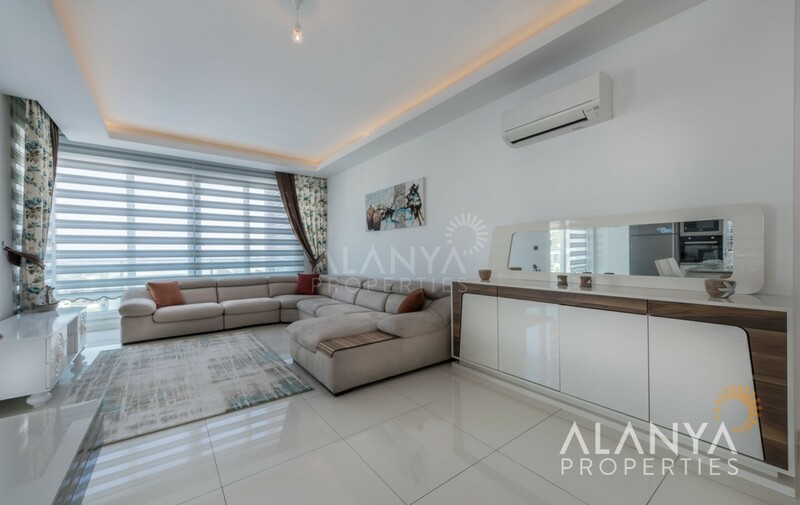 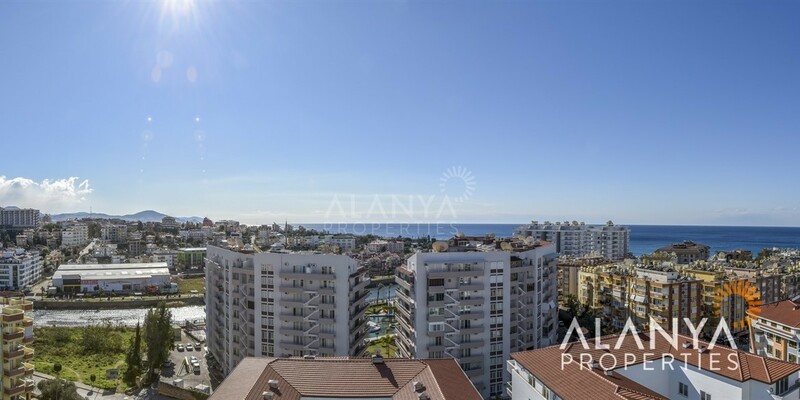 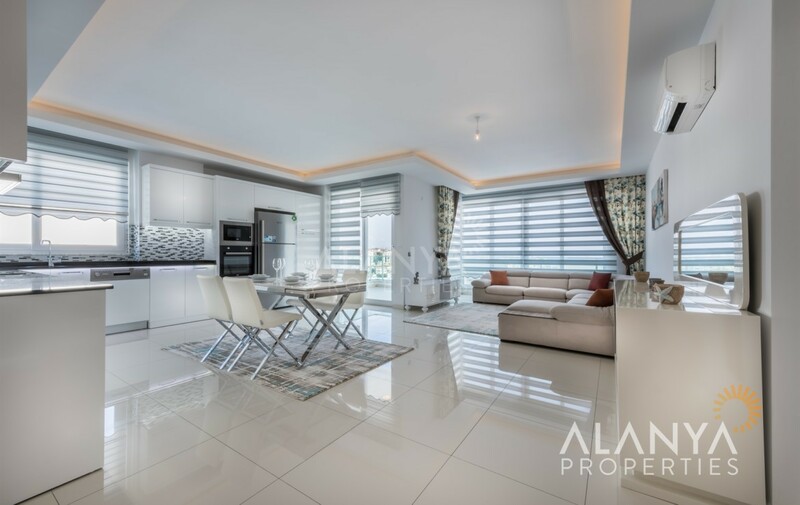 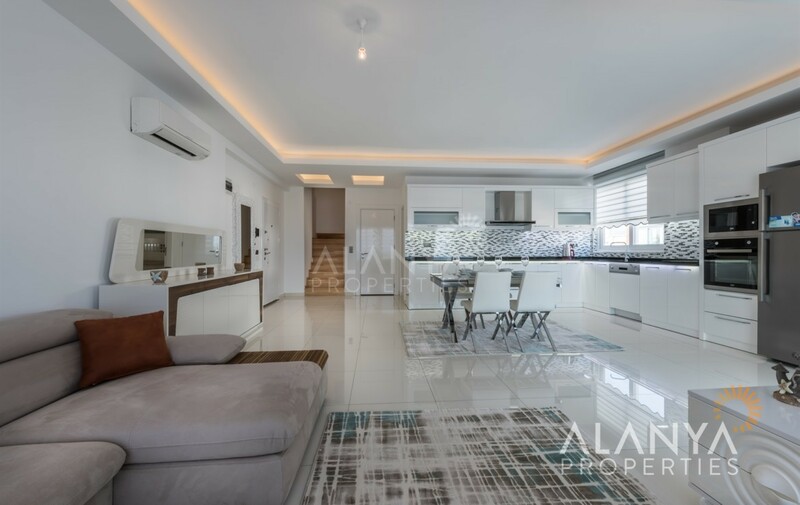 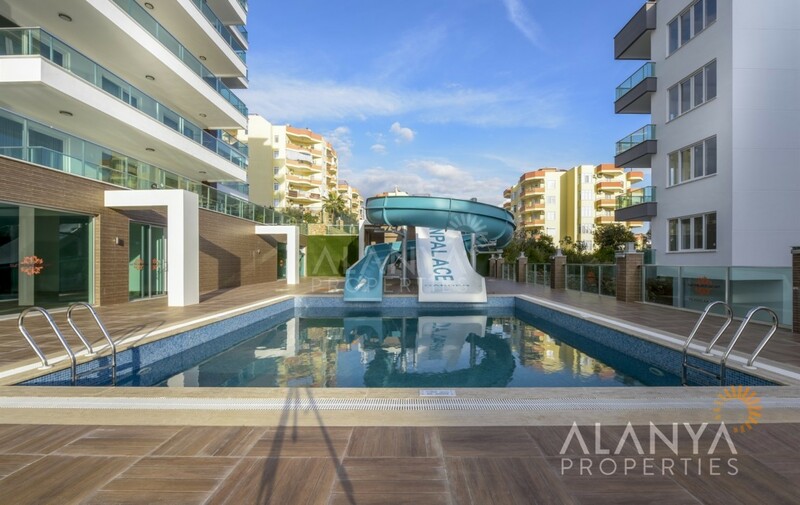 This complex is located in Tosmur/Alanya close to Dim Cay River, only 400 meters to the beach and only 4 km to Alanya City Centre , which you can reach by public busses. 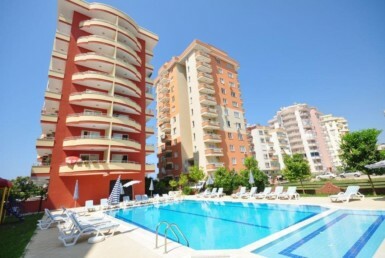 Tosmur has a own city centre with shops, super markets like Migros/Bim, restaurants, bars, green bazaar etc. 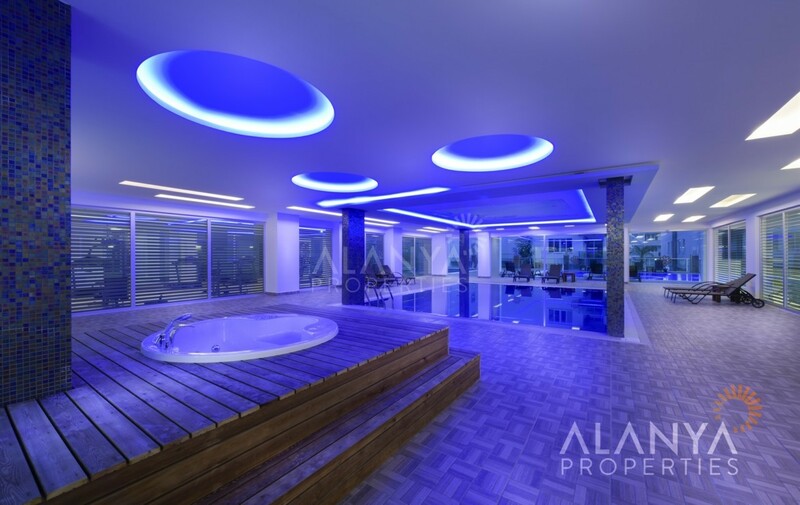 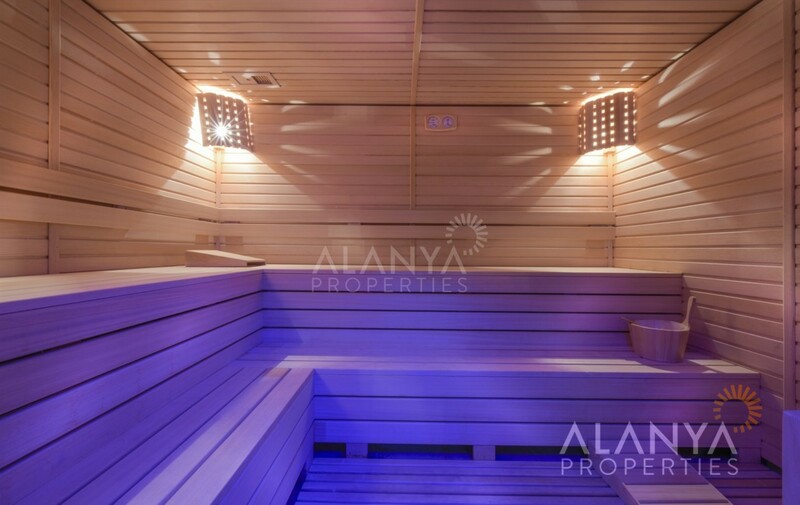 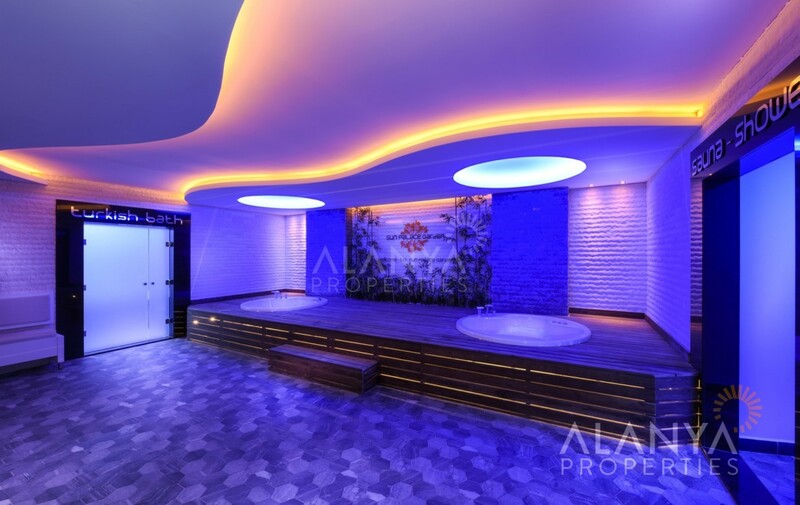 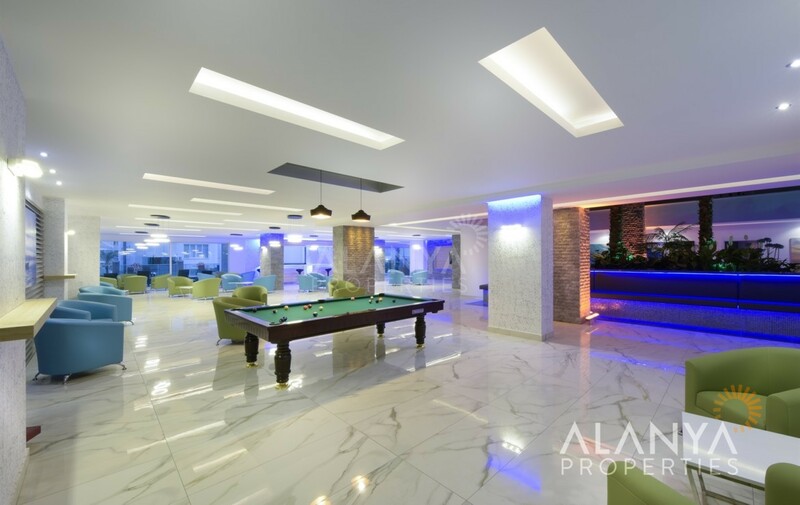 This complex has many social activities like swimming pool, garden, parking, heated indoor pool, fitness center, sauna, turkish bath and much more. 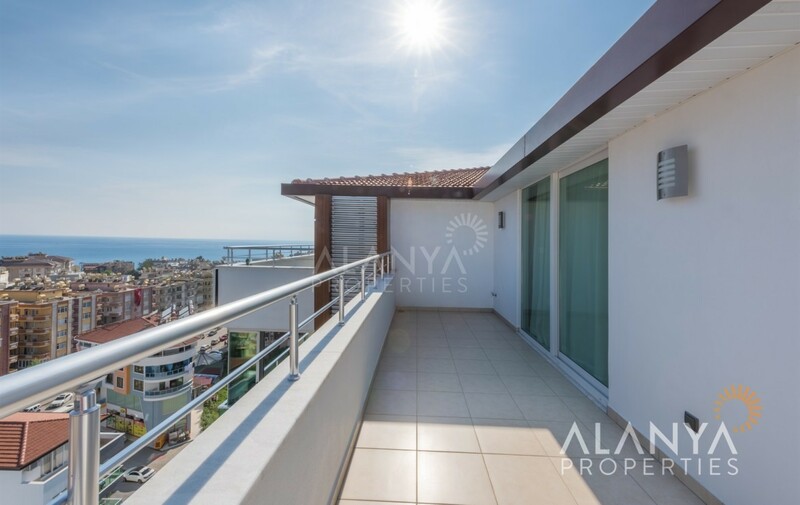 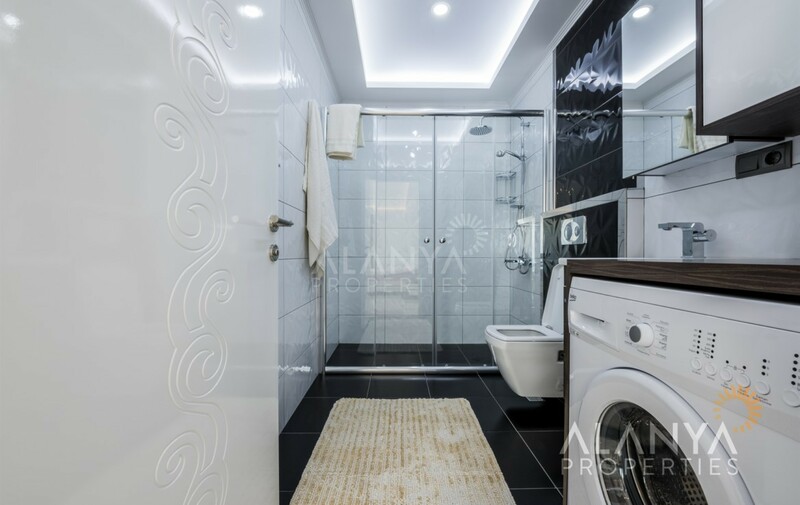 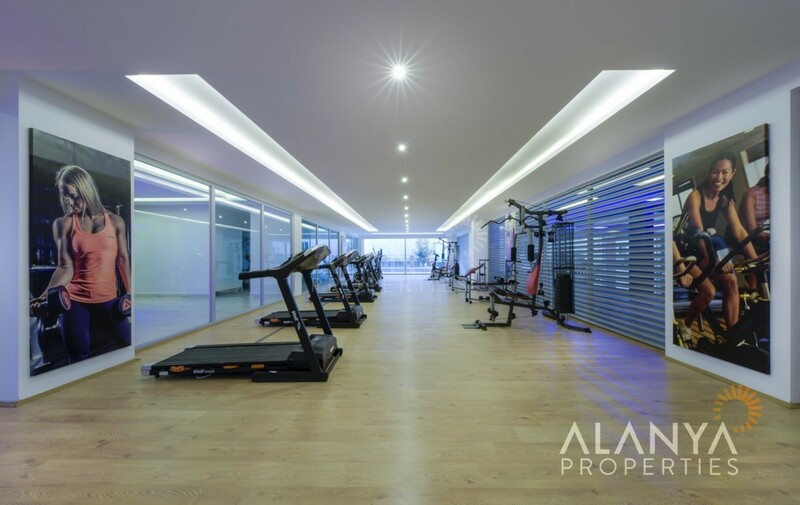 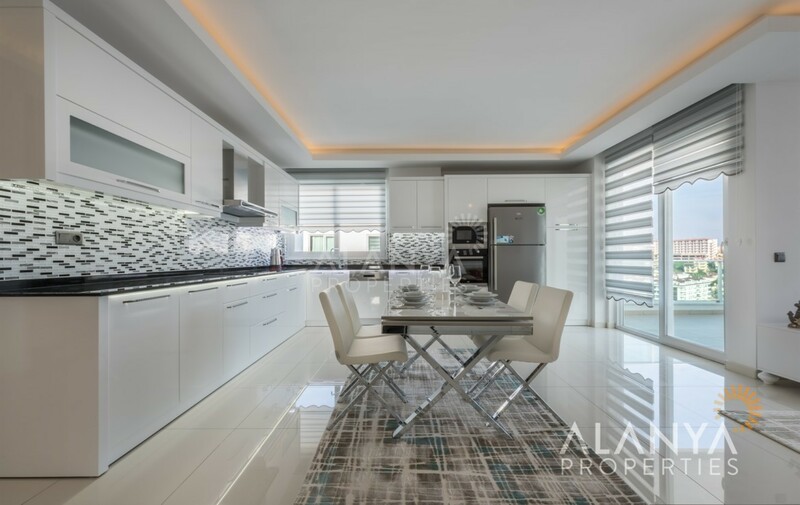 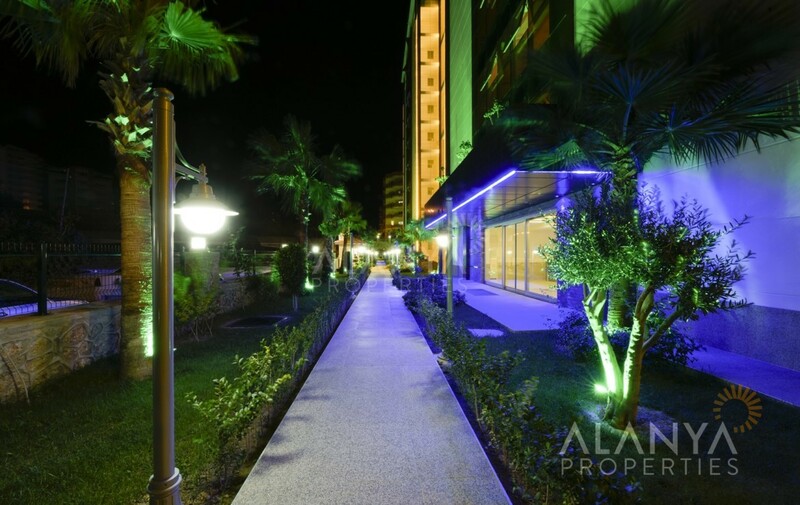 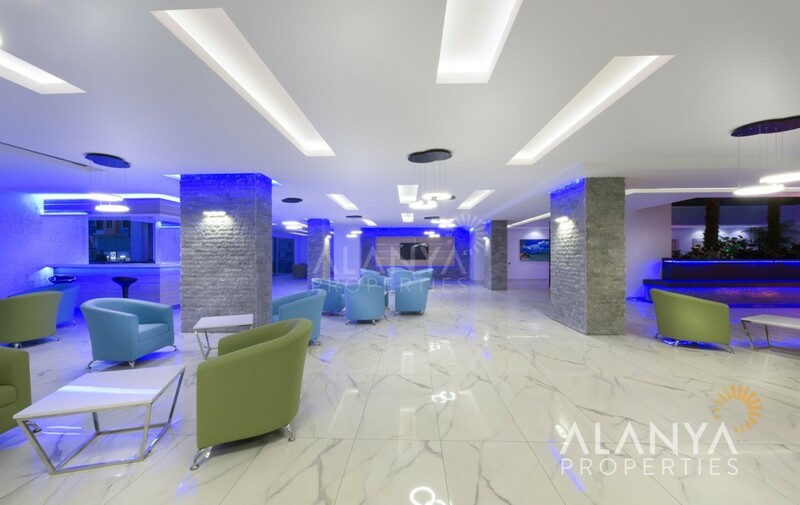 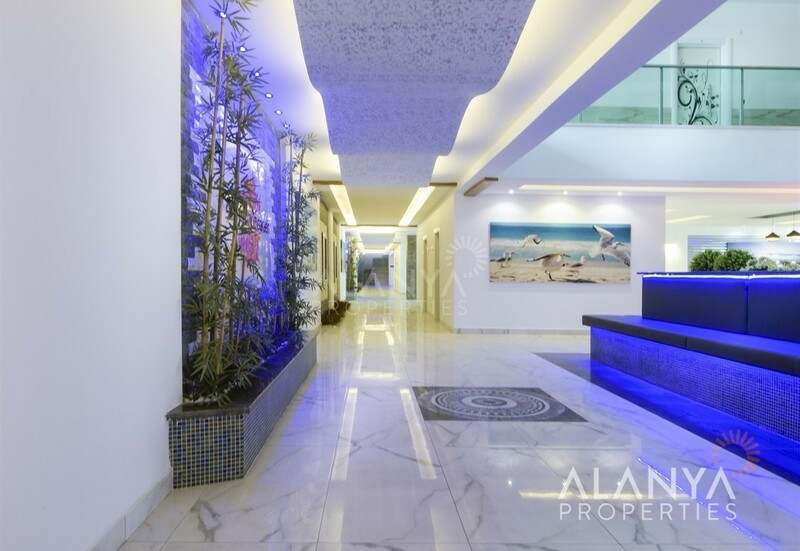 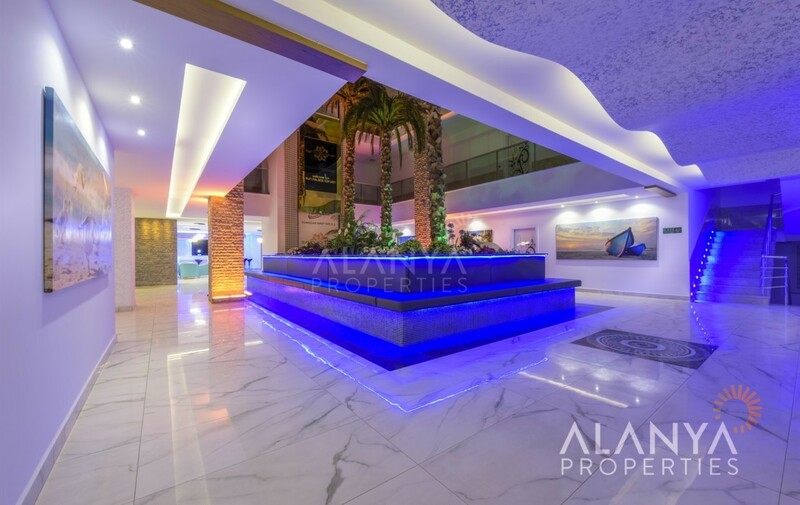 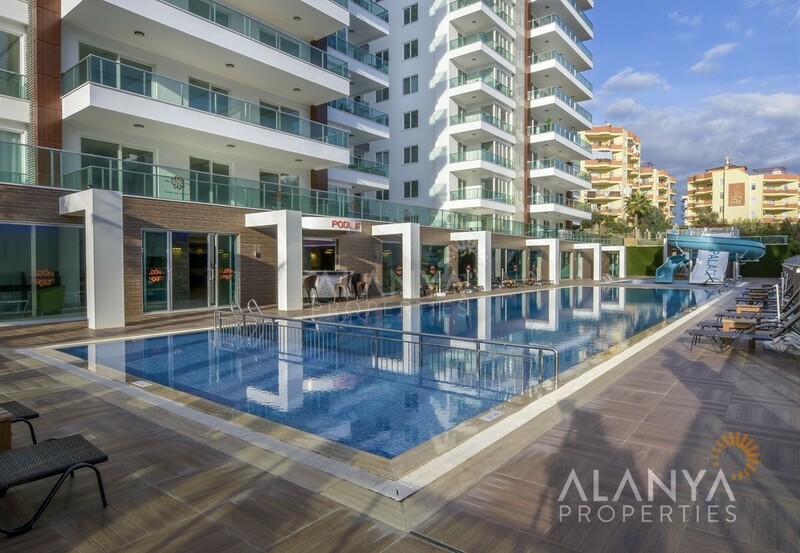 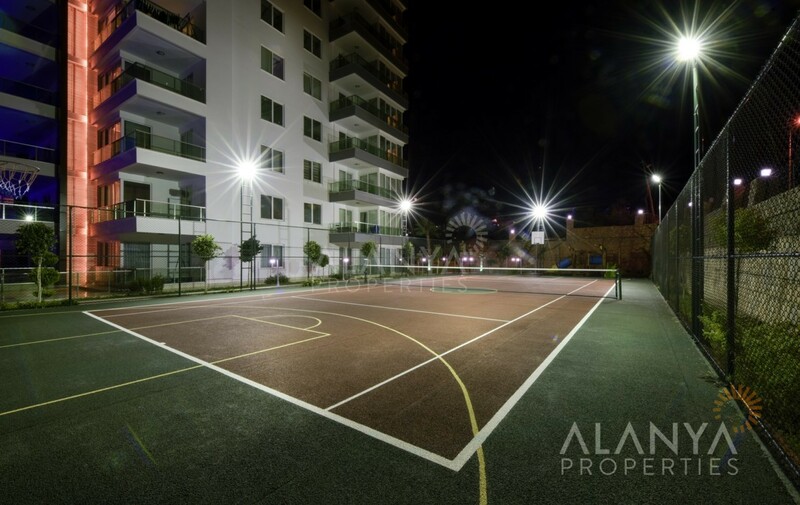 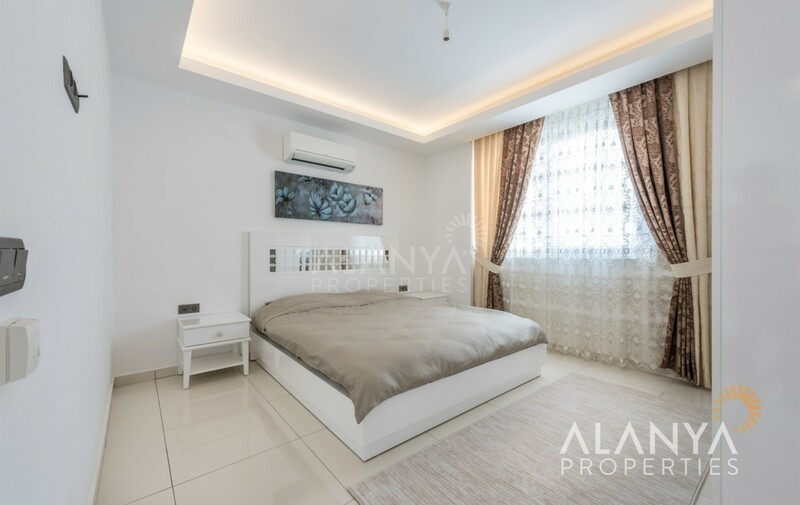 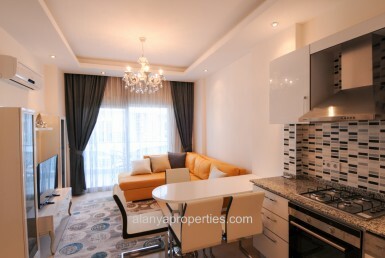 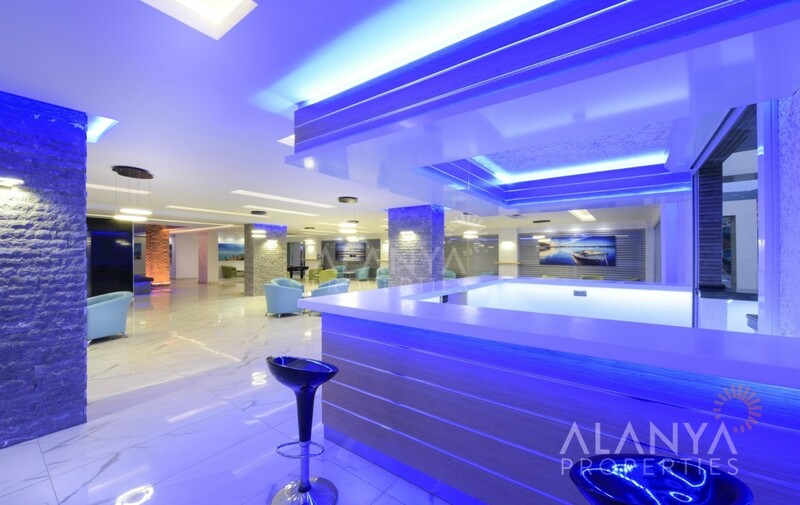 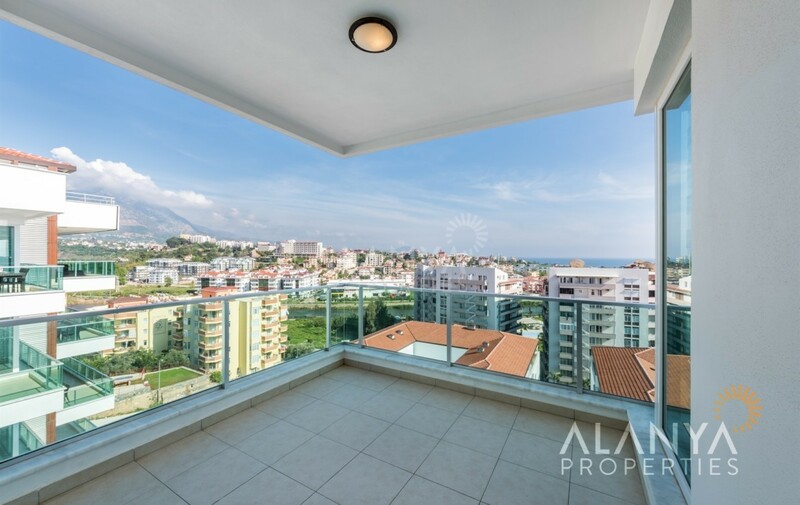 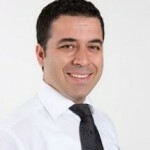 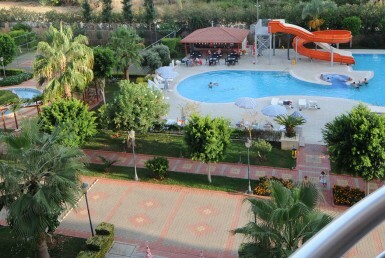 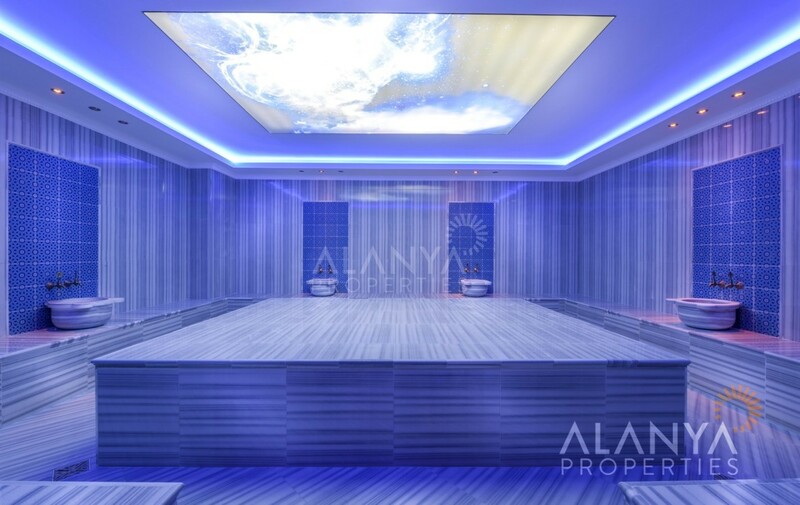 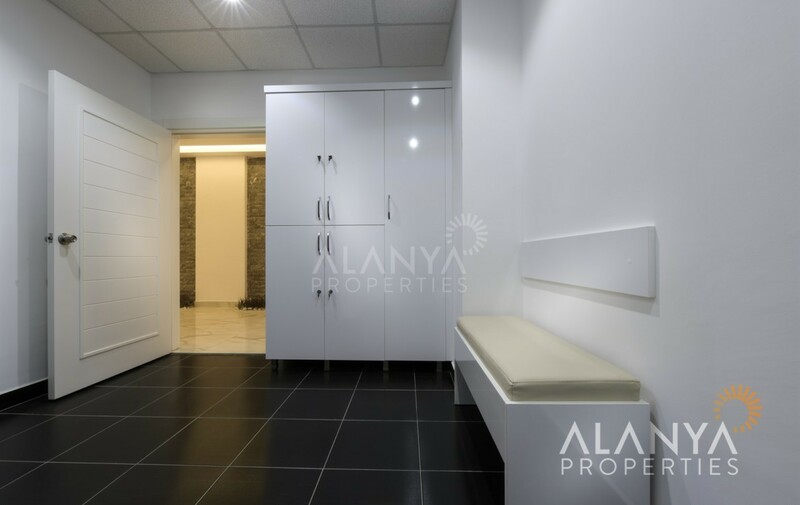 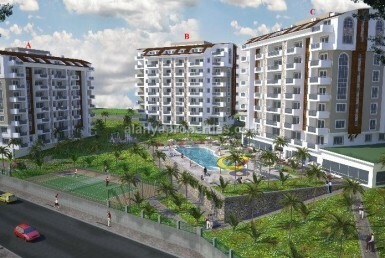 For more informations and details for your property in Alanya, contact us, Alanya Properties.